In 1972, the crew of Apollo 17 captured what has become one of the most iconic images of the Earth: the Blue Marble. Biochemist Gregory Petsko described the image as "perfectly representing the human condition of living on an island in the universe." Many researchers now credit the image as marking the beginning of environmental activism in the U.S.
Satellite images are part of the big data revolution. These images are captured through remote sensing technologies – like drones, aerial photographs and satellite sensors – without physical contact or firsthand experience. Algorithms refine these data to describe places and phenomena on the Earth's surface and in the atmosphere. But I think it's important for people to understand the limitations of this technology, lest they misunderstand what they see. Images also provide evidence of compelling stories about the power of disasters. For example, in 1986, combined data modeled from satellite images and weather data tracked the plume of radiation from the explosion of the Chernobyl reactor in the USSR. More recently, before and after images of the impact of Hawaii's Kilauea volcano revealed the flow of lava and loss of homes and businesses. What's more, processing satellite images is computationally intensive. 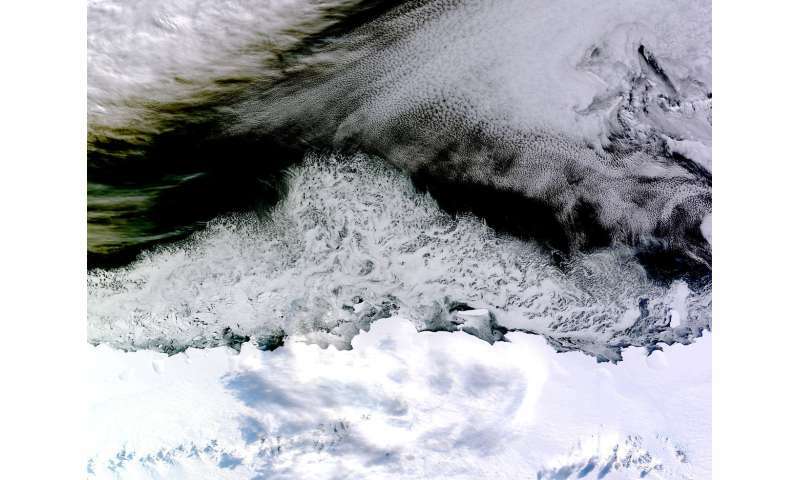 At best, satellite images are interpretations of conditions on Earth – a "snapshot" derived from algorithms that calculate how the raw data are defined and visualized. This has created a "black box," making it difficult to know when or why the algorithm gets it wrong. For example, one recently developed algorithm is designed to identify artillery craters on satellite images – but the algorithm also identifies locations that look like craters but aren't. How can experts sift through data that may yield imperfect results? Through platforms like Google Earth and Earth Explorer, satellite images are increasingly available to not only researchers and scientists, but to people around the world. 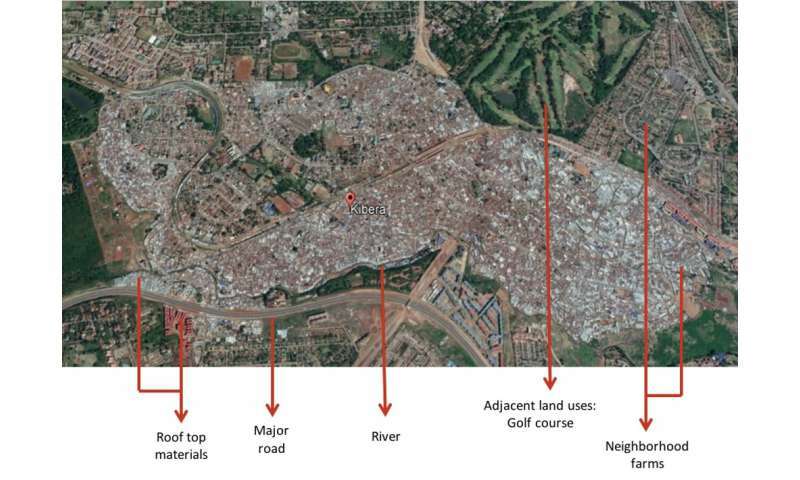 Satellite imagery is the basis for a global effort to map the world's communities, such as OpenStreetMap, a platform where high-resolution imagery is used to digitize maps. Maps become living documents, always in a state of flux as new elements are added, often by remote mappers. With this increasing practice, maps derived from satellite images are constructed by those who may not be very familiar with the site. Mappers have an important responsibility when representing other people's places. Maps derived from satellite images without local context – like street names or information about vegetation types – tell incomplete stories. Building footprints can be digitized, but only locals can identify the purpose of that building. Imaginary lines, like country boundaries, don't show up on remotely sensed images. The biggest problems are with hierarchies. Your boss has opinions and will resent it if the evidence you present him, contradicts his expectations. It is his job to dictate reality. He does it by denying discomforting facts. Because that's exactly what his boss expects of him. When you both are looking at a satellite images of a Central Asian village? You may see a wedding party or a medical clinic giving immunizations. Your boss sees a gathering of dangerous terrorists. For which he gets public acclaim by disrupting their dastardly intent. Guess who wins that argument? The orders go out, the drones or cruise missiles are launched. A few days later the horror of the blind attack on a peaceful community hits the headlines. A few days later an indifferent public forgets. Your boss gets rewarded with another medal. You are out looking for a new job without references. In this system there is only a choice of evils.